To find out more about this fundraising effort, click here to go to their site. 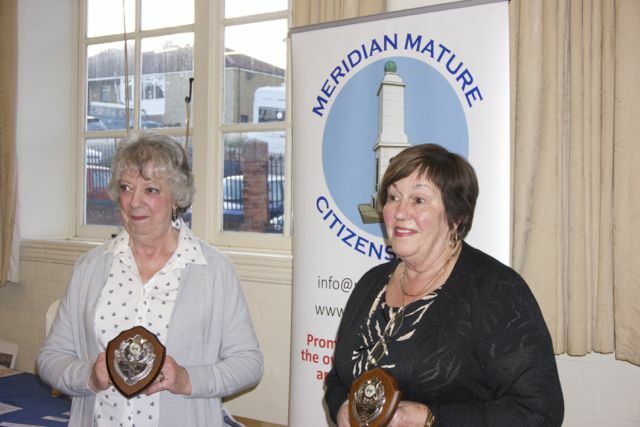 We would like to congratulate two of our members for winning awards from Newhaven Town Council. Marilyn Nolan for winning the Overall Achievement Award for The Newhaven Community.